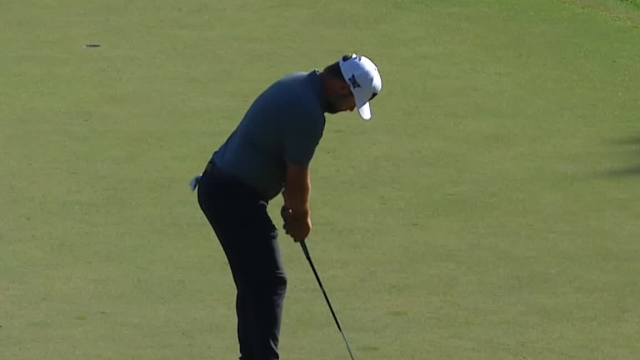 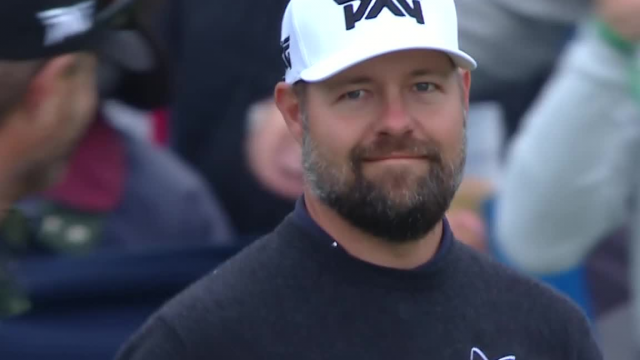 In the opening round of THE PLAYERS Championship 2019, Ryan Moore drains a 35-foot putt to make birdie at the par-4 1st hole. 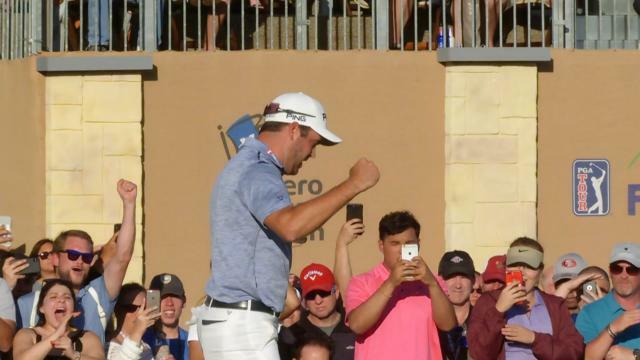 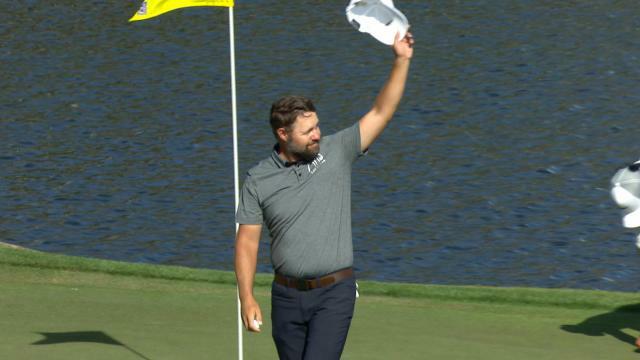 In the opening round of THE PLAYERS Championship 2019, Ryan Moore dunks his 121-yard tee shot to make a hole-in-one on the par-3 17th hole at TPC Sawgrass. 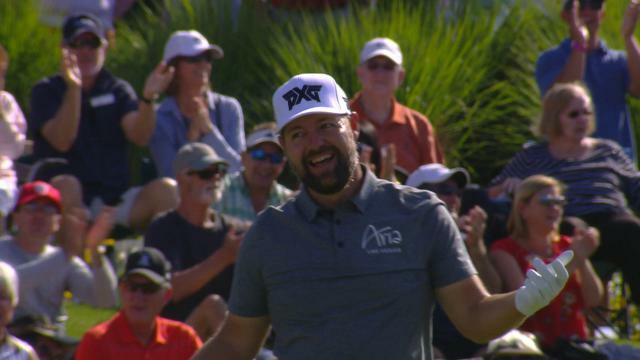 Following an opening-round 63, Ryan Moore reflects on his play in the 2018 Wyndham Championship with Tom Werme from PGA TOUR Radio. 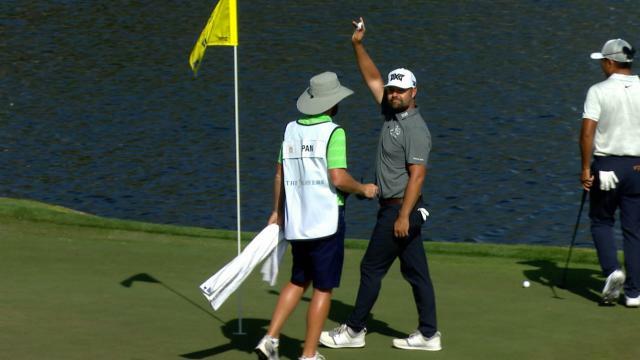 In the opening round of the 2018 Wyndham Championship, Ryan Moore lands his 169-yard tee shot 9 feet from the cup at the par-3 3rd hole.